It was really nice. I had the chance to met wonderful people. 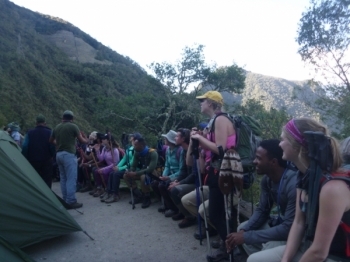 The four day treck is nice and I believe that It is accessible for everybody. Wow!! . What an experience!. 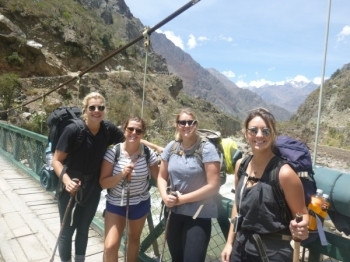 Had an amazing time on the Inca Trail. The food was excellent and very filling. Die 4 Tage auf dem inka trail waren unglaublich witzig, interessant, kulinarisch ein Genuss, herausfordernd, anstrengend, aber zu 100% wert. 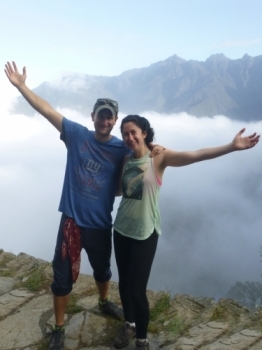 Totally recommend this trekking tour done by Inca Trail Reservations, especially because of our amazing tour guides Paul and Marco ! . 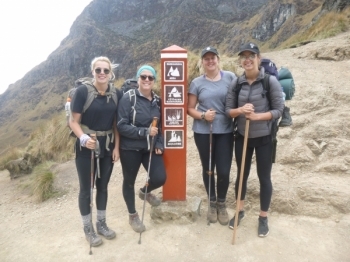 What an incredible adventure!.Throughout the 4 days of the trek, I have learned a lot, made many friends, surmounted my own physical ability and have become absolutely smitten with the landscape and culture of Peru . Paul and Marco were our guides, Personal photographers and comedy duo. From start to finish, we were informed on what was going to happen and everything was done with a funny twist. 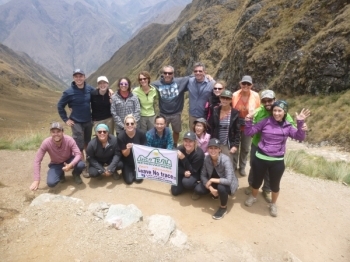 Our trip was fanatastic from begining to end ,fantastic guides lovely group and great food and the Inca sites were truely Incarediable !! . 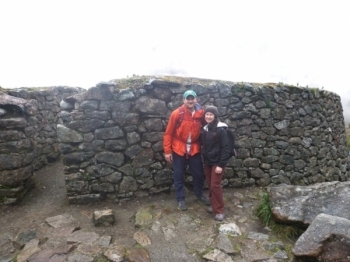 We did the Inka trail at a difficult time as there were strikes and no trains were running. 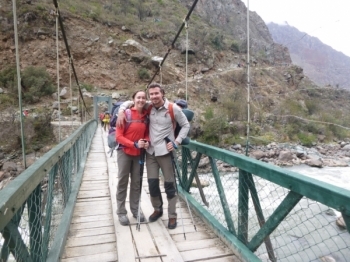 The trek was truly magnificent and memorable. 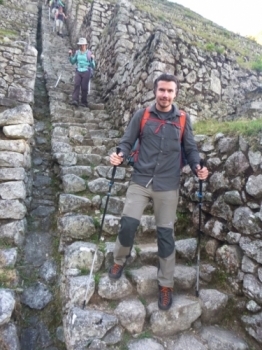 Ourlead guide was Victor, who was ably supported by Marco and Sergio. 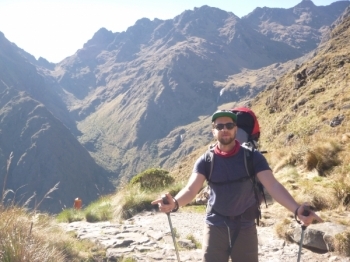 This was the hardest and most rewarding trip, the hardest feat i have accomplished ever!. Inca flat is a lie but was all worth it! Had the greatest time with Rony, William, Raul and team this week! The hike was tough but amazing and I've never felt so accomplished. The hardest physical feat I've ever undertaken in my life was also the most rewarding experience of my life. 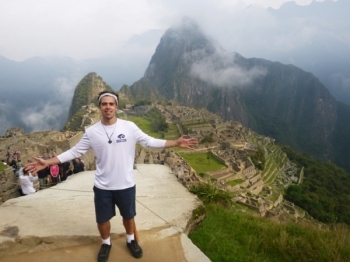 Machu Pichu was an unforgetable experience. I was initially suprised with how well i was looked after, I felt like a princess!. 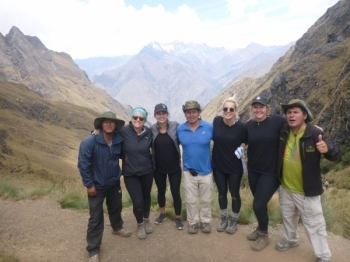 Inca Trail Reservations is a great company , They act very professional from the information meeting throughout the entire trip Our guides Victor, Marco and Sergio were all awesome!. 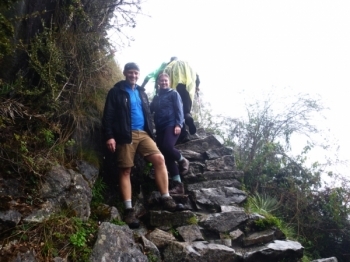 Inca Trail Reservations is a wonderful company to travel to Machu Picchu. The entire staff is very friendly and very hardworking.